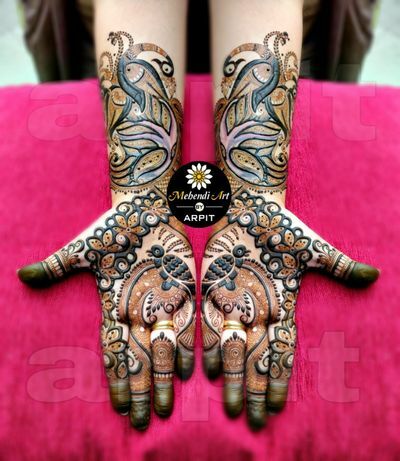 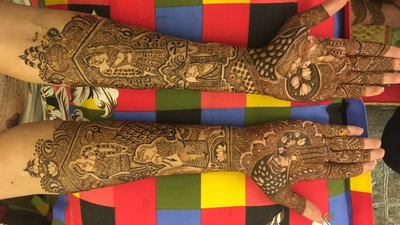 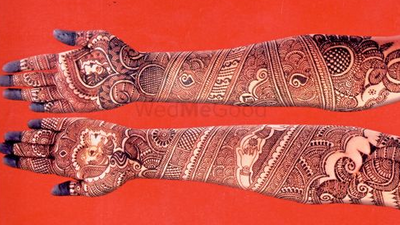 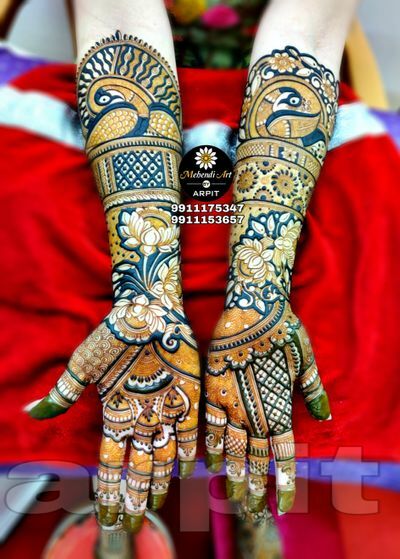 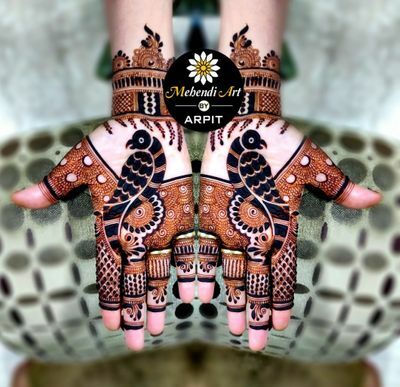 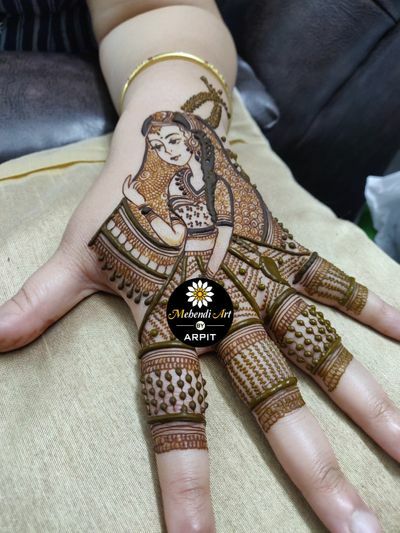 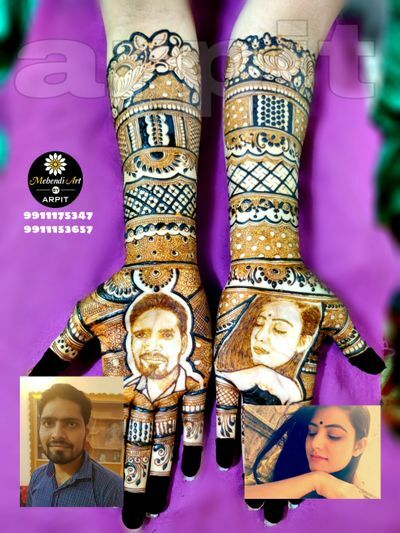 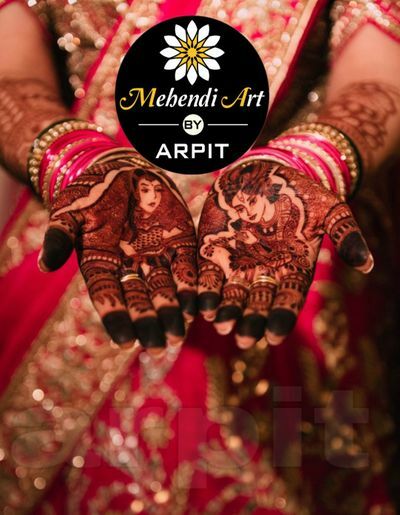 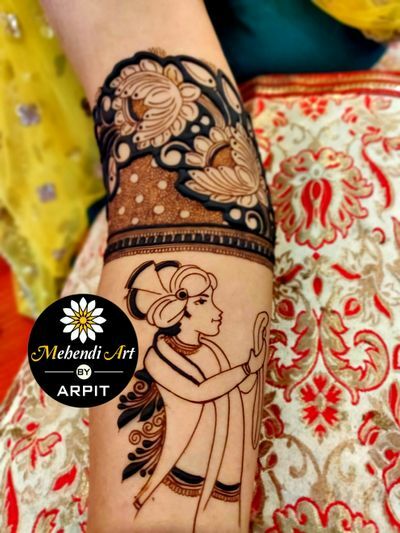 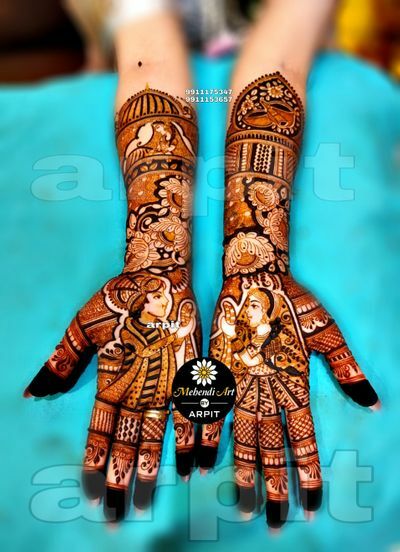 Based in Delhi, Arpit Mehendi Artist has been doing bridal mehendi since 2005. 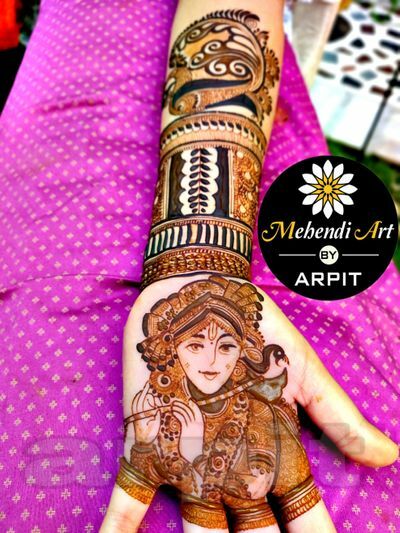 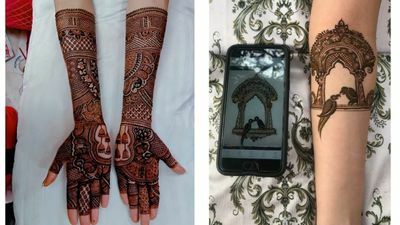 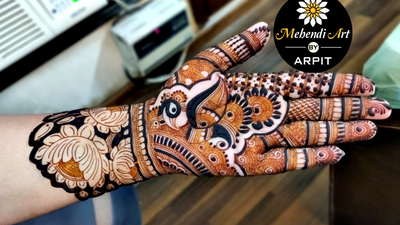 This is a team of passionate and talented mehendi artists who want to make your arms look beautiful with their art. 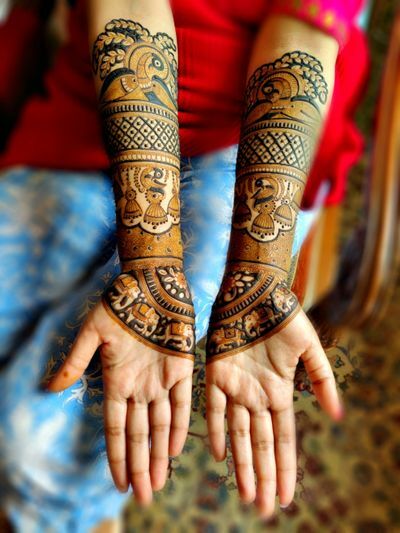 They make intricate and elegant designs that depict the Indian heritage and are perfect for a bride for her special day. 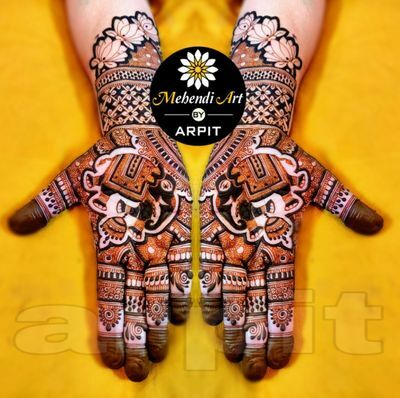 Arpit Mehendi do unique designs for every bride and are sure to impress you with their art.